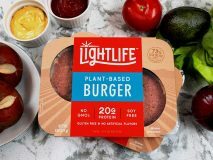 Lightlife Foods, a refrigerated alternative protein brand, is introducing a new plant-based burger that it says delivers the “sensory experience” of a beef burger. 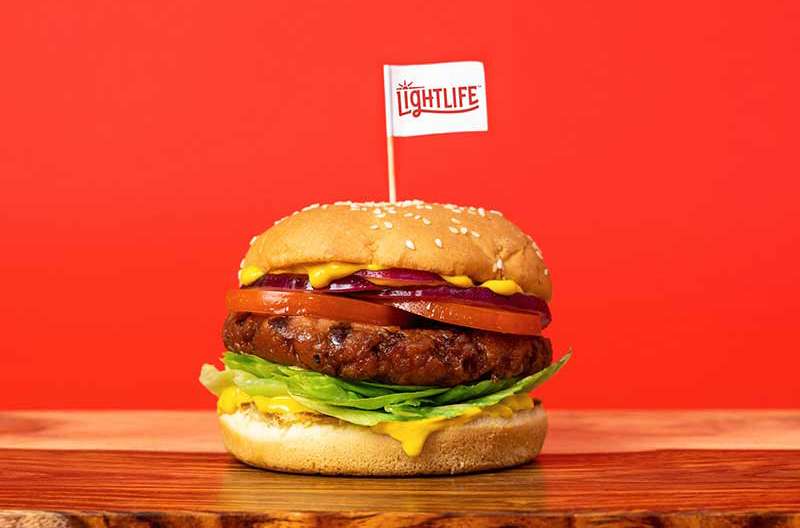 The Lightlife Burger is part of a new pea protein-based product line free of GMOs, gluten, soy and artificial flavors that is spearheading a full brand redesign to mark Lightlife’s 40th anniversary. 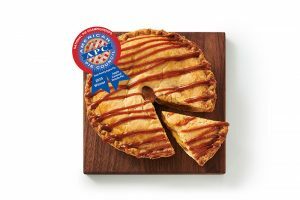 Including the Lightlife Burger, Lightlife Ground, Lightlife Bratwurst Sausage and Lightlife Italian Sausage, the new line offers the taste, texture, aroma and appearance of traditional meat, the brand says. The official launch of the burger will be the first time Lightlife unveils its new look. The redesign will roll out across Lightlife’s full product portfolio throughout the summer with more new items to follow. The Lightlife Burger has 20 grams of pea protein with 0 grams of cholesterol and 2.5 grams of saturated fat in a quarter-pound patty, compared to 80 grams of cholesterol and 9.3 grams of saturated fat in a quarter-pound patty made from traditional beef. The burger is made from familiar ingredients, including pea protein, virgin coconut oil and beet powder. 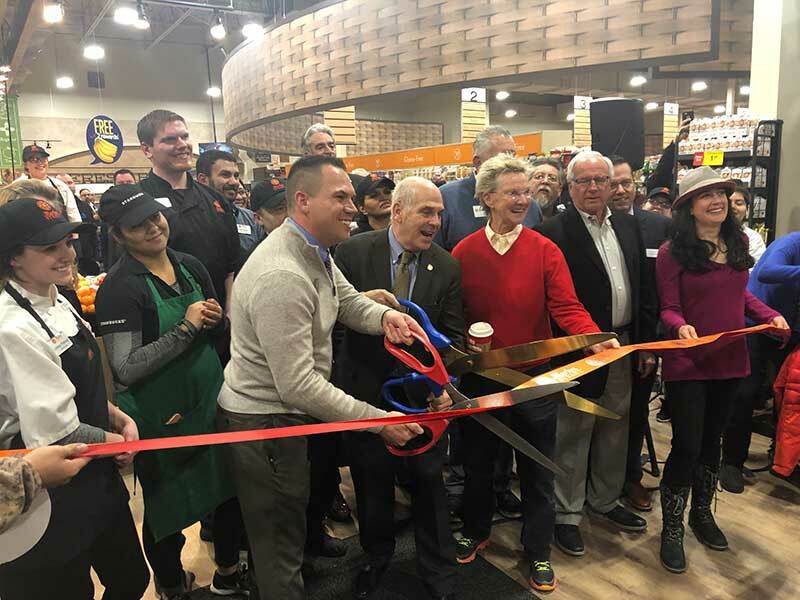 The Lightlife Burger starts shipping to foodservice outlets this month and will hit grocery store shelves starting in late March, with more products quickly following.